As a small animal house-call vet, about 20 percent of my practice is hospice or euthanasia care. I’ve seen quite a variety of reactions of people to their pet’s passing and I’m always struck when people apologize for their emotions, or things they say to their pet at the end. As a lifetime pet owner and a vet for twenty years, I understand grief very well, and no one owes me any apology for expressing feelings for their loss. We retell to them the memories, all the joy they gave us. We remind them of the trips to the lake, the ocean, the woods, the hours of happy mornings we spent snuggling in bed, happy evenings spent sharing bites of pizza or apples and snuggling on the couch. We remind them of naps in the sunshine, splashing in the water, runs in the field, the games they invented that we played along with, a lifetime of silly rituals no one else would understand. Sometimes, there are no words. There is only sobbing, or screaming, or stony tearless silence. It can take weeks or months, years, a lifetime to say the words we just can’t find at that moment. Sometimes we can write them down later, or say them when we’re alone. Sometimes we can never say them out loud. Most of our animal friends live a short life compared to ours. We know that in our heads, however our hearts will always struggle with that truth. 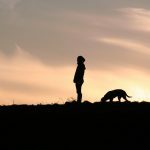 But with each ending, whether the words come easily or not, veterinarians, veterinary nurses, and veterinary staff understand that some things need to be said. You don’t ever have to be ashamed or afraid of being judged, because we understand how deep, how precious, how profound your love is for the animals you share your lives with. 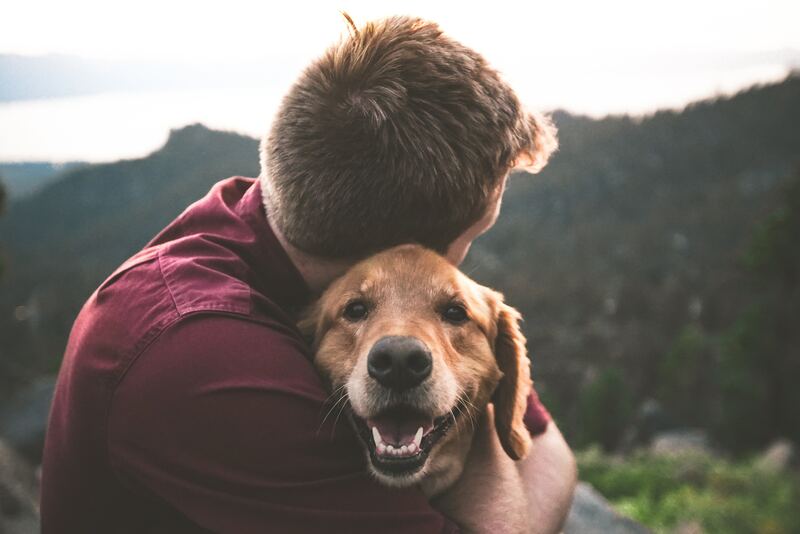 Today when one of my clients had to say goodbye, all he said through his tears when he held his companion was “thank you.” I think, in the end, that’s what we really mean to say. Thank you, for everything. Dr. Amy Cottrille is currently a house call general practitioner for dogs and cats in Seattle’s suburban Eastside area. Her professional special interests include hospice care and pain management. 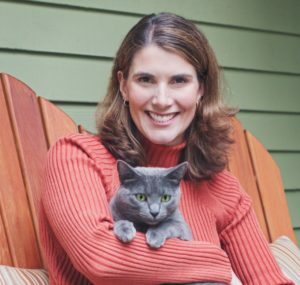 Dr. Cottrille shares her home with her husband, three children, and a variety of spoiled pets, including regularly fostering kittens for MEOW Cat Rescue. As a Washington native, she enjoys outdoor activities of all sorts.